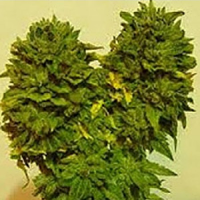 Green Doctor (GD-1) is a Photoperiod Feminised marijuana strain. 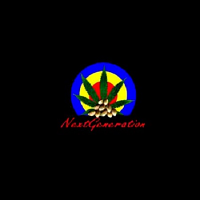 Green Doctor (GD-1) Feminized Cannabis Seeds by Medical Marijuana Genetics: Green Doctor (GD-1) is a Photoperiod Feminised marijuana strain. This Mostly Sativa strain produces a Medium, High 300 to 500gr/m2 yield. 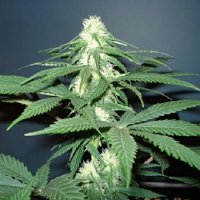 This Feminised seed grows well in Greenhouse, Indoors, Outdoors conditions. This strain has CD-1 x Haze Genetics. It has a Low (5 to 10%) THC Content. The CBD content of the strain is High (5% +). This strain can be used to treat a variety of medical conditions including, ADD/ADHD, Anorexia, Cancer, Depression, Fatigue, Lack of Appetite. During testing, Green Doctor’s CBD count ranged from 16.9 to 10.2%, while its THC count ranged from 12 to 3.7%. This strain is recommended for those who need both CBD and THC.